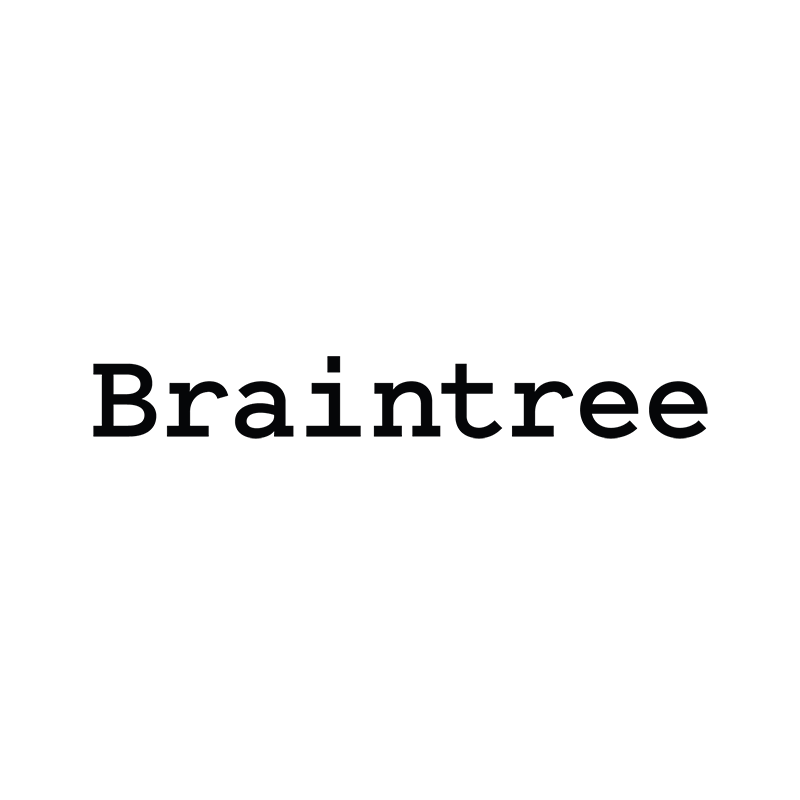 Braintree provides the global commerce tools people need to build businesses, accept payments, and enable commerce for their users. It's the simplest way to get paid for your great ideas -- across any device, and through almost any payment method. 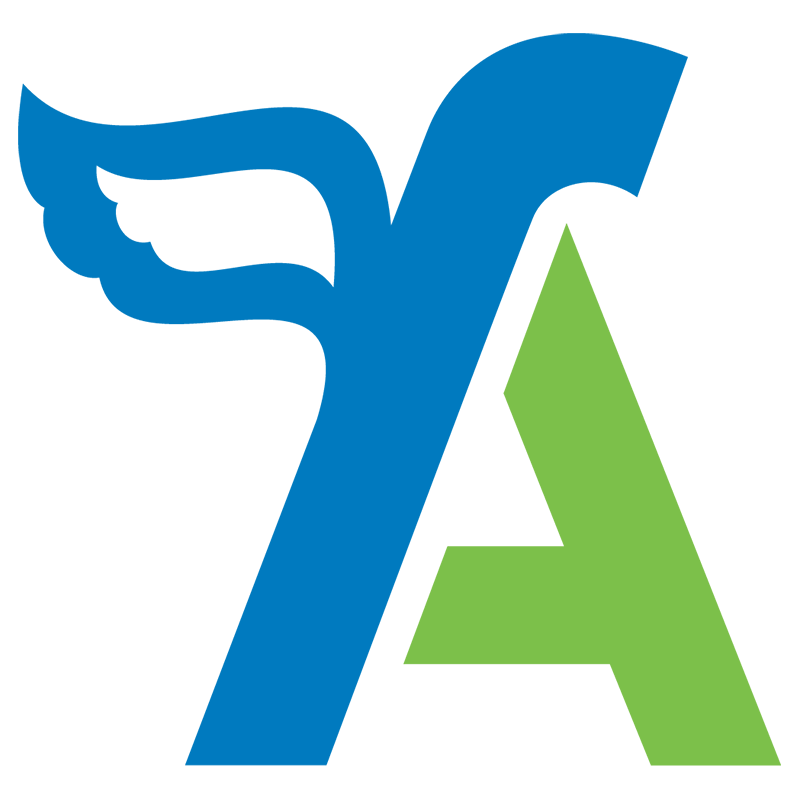 As an experienced team of developers and strategists, we are able to advise on existing Braintree and Freeagent extensions or build a custom Braintree / Freeagent integration. Looking to integrate Braintree with Freeagent we’d love to talk. We may already have a solution, can offer advice and provide a quotation for your Braintree custom extension.